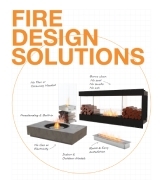 Safety, reliability, functionality and stunning designs the perfect hospitality mix. 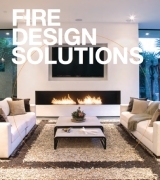 From restaurants to bars, cafes to hotels, EcoSmart Fires has set the scene, provided a centrepiece, enhanced the ambience, or simply provided a touch of home. 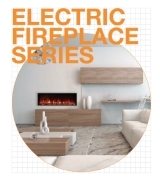 See-Through Fireplaces Seamlessly integrate spaces with EcoSmart’s transparent fireplaces. 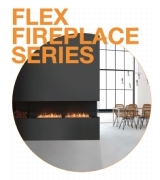 See how EcoSmart’s distinctive double-sided designs create the illusion of a floating fireplace while enabling you to see the flame from two different rooms.